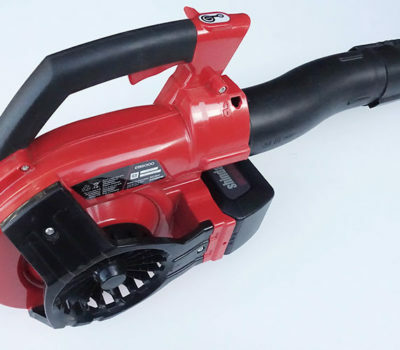 The Shindaiwa EB6000 Cordless Handheld Blower has power to tackle jobs around the house, is ultra quiet, produces zero emissions and is compact for easy storage. 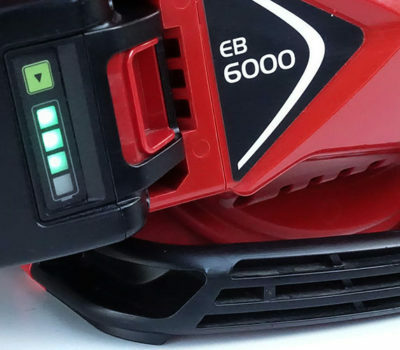 The lithium-ion battery delivers 367 cfm and 133 mph of blowing force and is noise compliant in all cities in Northern California. 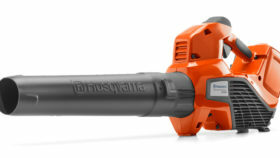 This leaf blower is designed with an ergonomic handle and well-balanced for both easy control and comfort. 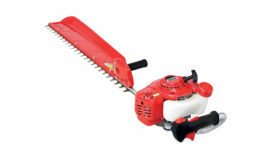 The right-side fan intake avoids clotting interference and resists clogging from leaves. 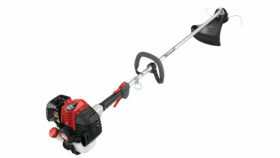 Shindaiwa has earned the respected from professional gardeners and landscapers for well-designed and durable equipment. 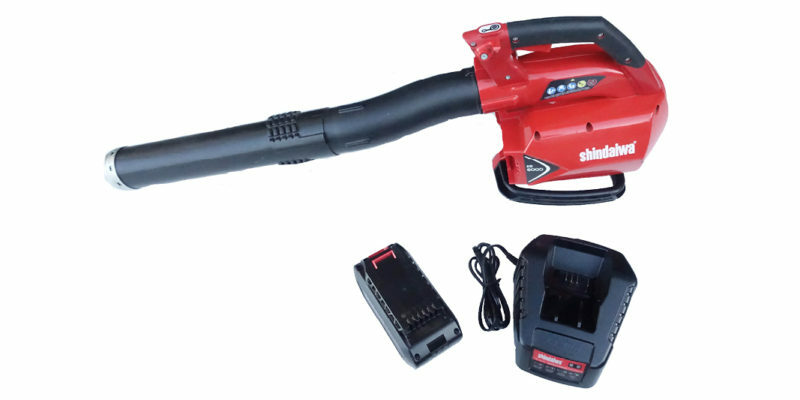 The kit includes: 1 blower, 1 56 volt 4 Amp battery, and 1 standard charger. Approximate run time 4Ah battery: 15 mins.